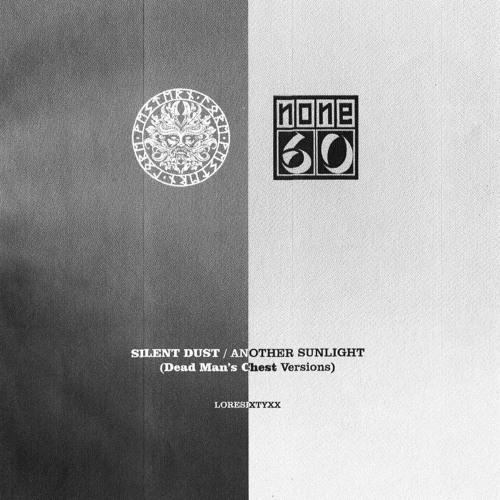 Dead Man's Chest versions of Silent Dust's 'Another Sunlight', taken from their recently released LP, Listen To The Night (none60 Records). Format: Ltd edition black & white marbled 10" vinyl / digital. Release date: TBA Pre-orders live at www.westernlore.co.uk: Thursday 15th Nov @ 7PM.